Drum-roll please!! This, ladies and gentleman, is the moment you’ve all been waiting for! On the left you will find the first set of trays (I believe). 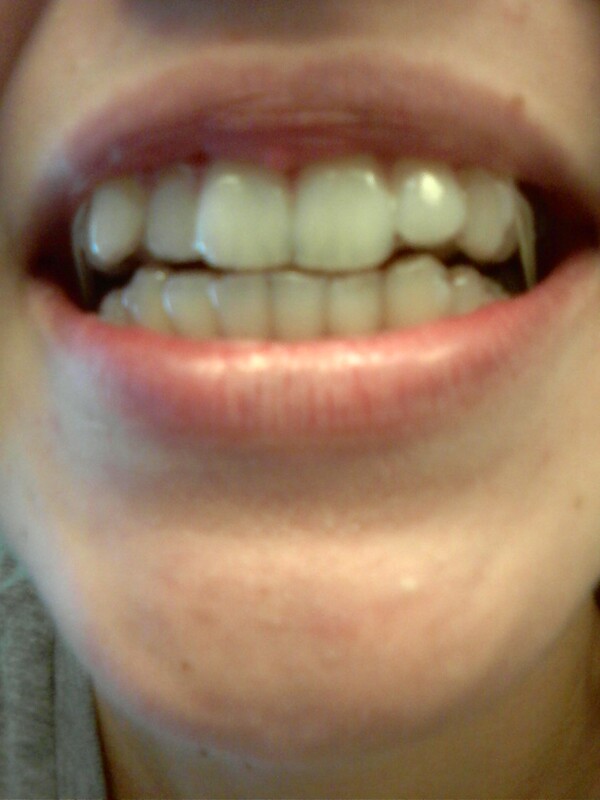 And on the right you have my current teeth, tray-less! But they are sporting a very stylish set of wires, both on top and bottom. And my top teeth get the comfort of a retainer at night! As you can see, there’s a huge improvement! The whole thing was a giant investment, a great commitment, but all worth it in the end. I can’t even believe that the whole thing took two years. Time flew by! 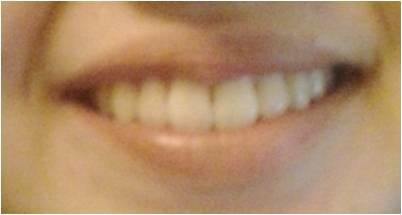 So my final verdict: if you can get invisalign, get it!